We are delighted to return to Hooleys Irish Pub and Grill on Saturday, March 10. 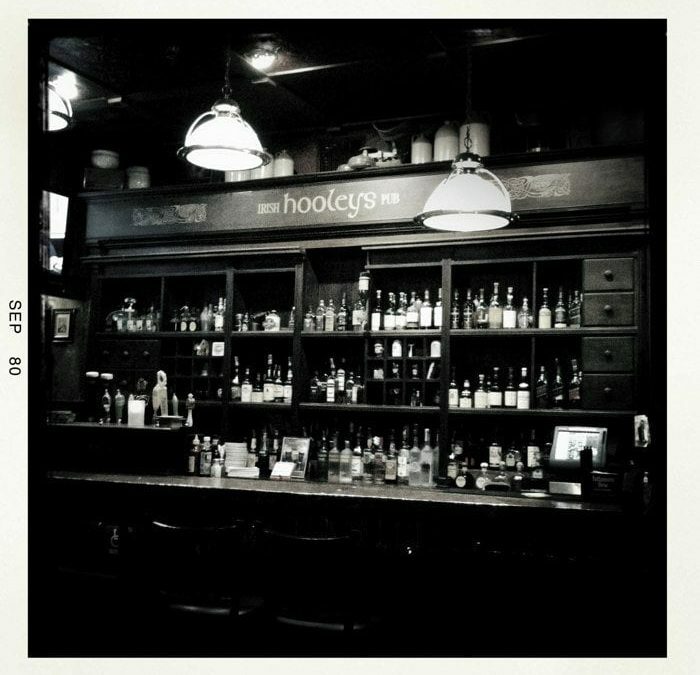 Come enjoy Hooleys legendary hospitality while we spin our tales in song. 8:00 PM to 11 PM. We will be on the indoor stage so come early to get a good seat. 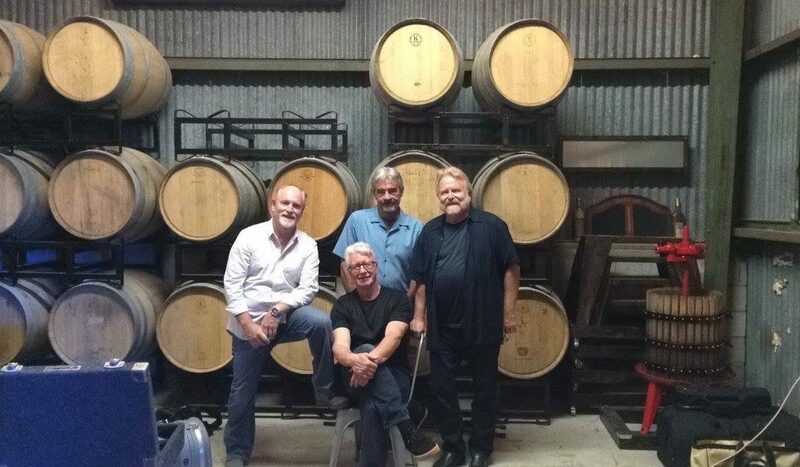 We are delighted to return to La Mesa Wine Works on Saturday, February 10th, at 6:30 PM. The good people at La Mesa Wine Works have a great evening planned. 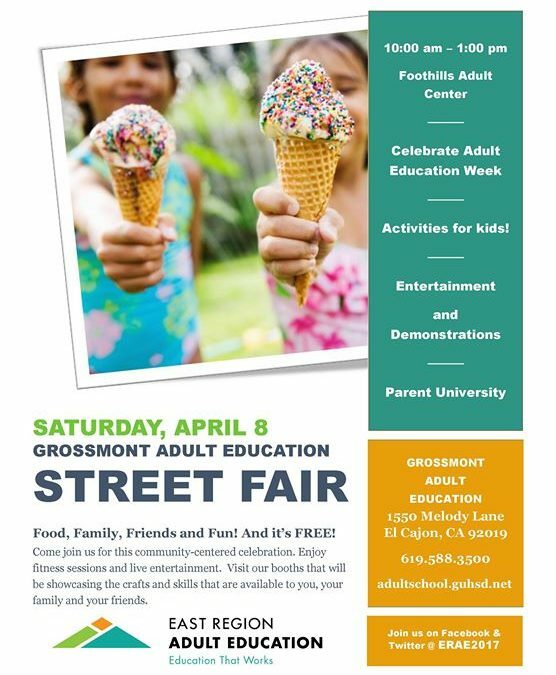 There will be great food by the Original Herbivore, tasty wine from San Pasqual and Wyatt Oaks vineyards and a night full of music. La Mesa Wine works is a cooperative tasting room featuring premium wines from San Diego County wineries, pouring wines from Wyatt Oaks Winery and San Pasqual Winery. The Jamacha Project will perform on Sunday, January 21, 2017, from 6:30 PM to 8:30 PM. We will be joined by Rob Alexander, a great singer and pianist from Ottawa, who will play a few of his favorite tunes. We have new tunes to share as we work on recording our catalog. Come on out for a fun time at the beach. 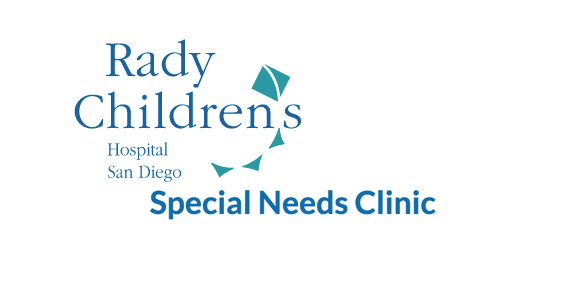 We are honored to be performing at the annual Family Holiday Party presented by Rady Children’s Hospital Special Needs Clinic and the Ronald McDonald House on Saturday, December 9, 2017. As part of our effort to support the families and staff at the Special Needs Clinic, we are donating the profits from the sales of our new Jamacha Project T-Shirts from now until December 25th, 2017. These high quality shirts, which make an excellent gift or a fun addition to your favorite band memorabilia, are available for purchase by clicking here: Purchase T-Shirt. The shirts will also be available for purchase that evening at our show at the La Mesa Wine Works. 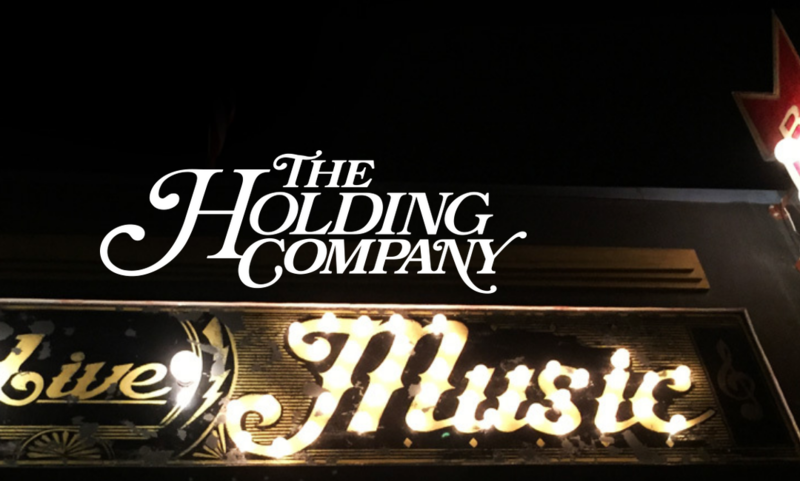 The Jamacha Project will perform a one hour showcase set at The Holding Company at 9 PM, Wednesday, November 8. We have had many requests to play in the beach cities and this is our first gig in Ocean Beach so come on out and represent! La Mesa Wine Works first year anniversary party this Saturday, August 26. They have been so wonderful to have us perform over the past year, and we are excited to be a part of the celebration. Show time is 6:30 PM. The Cousins Lobster truck will be there and, we love this, one of the founders of Cousins has connections to one of the JP members. You gotta come to the show at the Works to find out more! 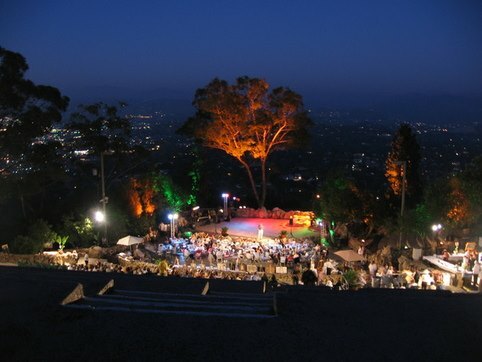 This will be our third time performing at the annual HeART of Mt Helix. The event raises critical funds for Mt Helix Park operation. There will be numerous restaurant samplings, music on two stages and live art demonstrations throughout the night. 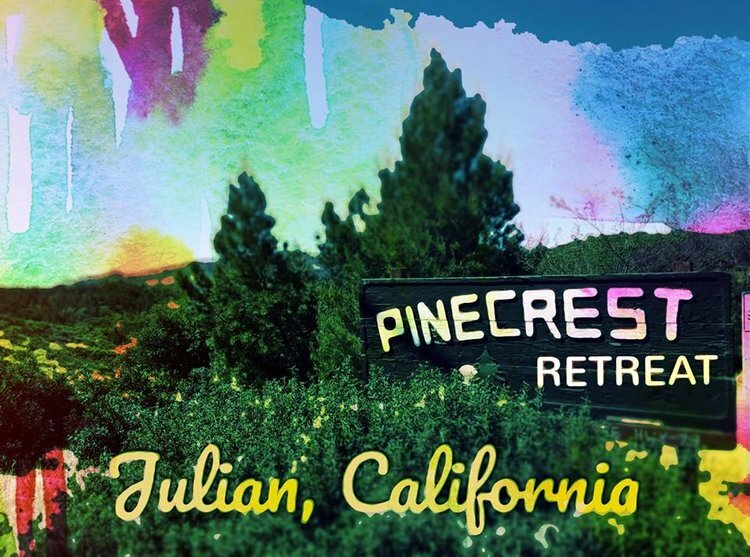 This will be the Project’s third year at Pinecrest and it is the perfect setting for kicking back, listening to our original tunes, and enjoying your favorite beverage. There is quite a collection of vintage trailers nestled among the oaks. Hot music, smooth wine and smoking BBQ on Saturday. The music is rich with Americana, rock and R&B spices. Fill your glass with the lush selections from the Wyatt Oaks and San Pasqual wineries. Add to all that the tasty entrees from Thumbs Up BBQ and you have a vibrant feast to enjoy on a lovely southern California evening. The La Mesa Wine Works is nestled in La Mesa’s cooking music scene along Center Street on the hill south of Fletcher Parkway and Jackson Drive. May 20, 2017 at 4:30 PM the Jamacha Project will perform at the 21st SDCCU Festival of Arts in North Park, on the Music and Dance World Stage on Illinois Street. 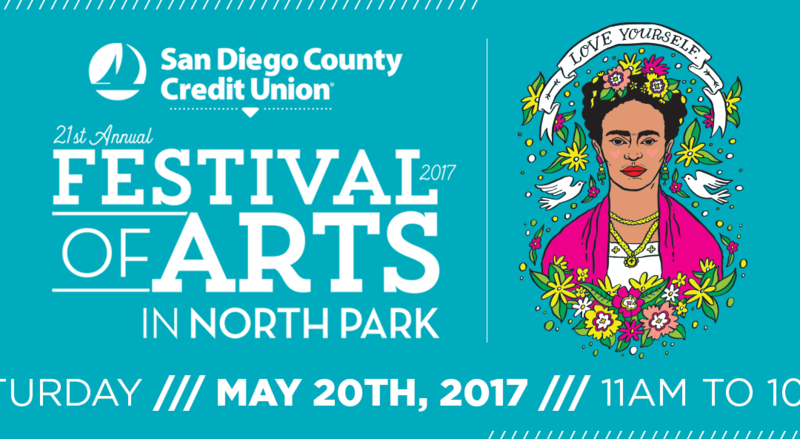 Explore the hip and vibrant North Park neighborhood at the 21st SDCCU Festival of Arts in North Park. This annual free festival is a local tradition that includes amazing local art, exciting live music including funk rock, world music and dance performances, DJ sets, vendor booths and fabulous food. Get a healthy plateful of hot music, smooth wine and smoking BBQ on Saturday April 29, 2017. The music is rich with latin, rock, jazz and R&B spices. Fill your glass with the lush selections from the Wyatt Oaks and San Pasqual wineries. Add to all that the tasty entrees from Thumbs Up BBQ and you have a vibrant feast to enjoy on a lovely southern California evening. The La Mesa Wine Works is nestled in La Mesa’s cooking music scene along Center Street on the hill south of Fletcher Parkway and Jackson Drive. The Jamacha Project performs 10 AM, 11 AM and 12 PM.Come out to see us and groove on life long learning. A tasty blend of new music and the fruit of the vine. This month we unveil two new compositions by Tom and Chris, both with a latin flavor. Join us under the beautiful Southern California sky with great wine at the La Mesa Wine Works. 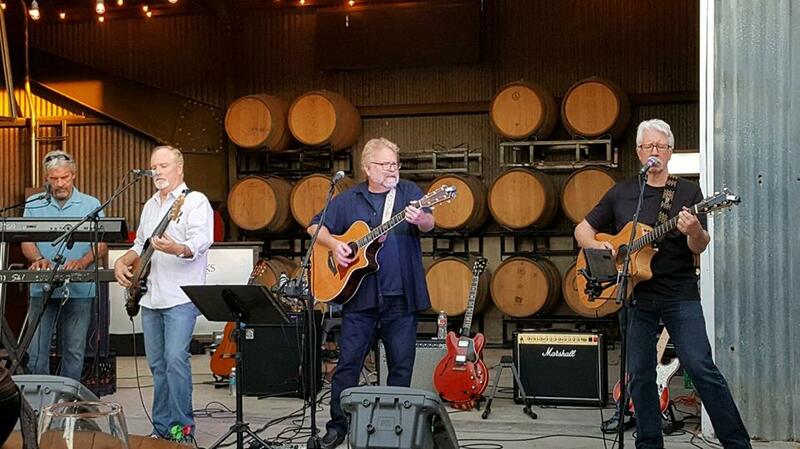 The La Mesa Wine Works is nestled in La Mesa’s hot new music scene along Center Street on the hill south of Fletcher Parkway and Jackson Drive. The Works is offering wine flights for $10 with selections from the Wyatt Oaks and San Pasqual wineries.